ResortLoop.com Episode 406 - New Foods, A Dining Plan, and a Drink! 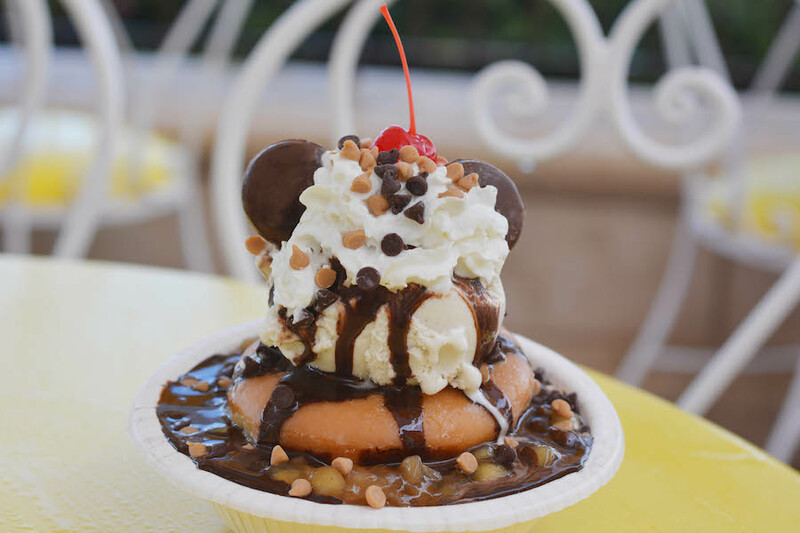 In This Episode of ResortLoop.com we talk about some of the new food offerings, a dining plan, and a new drink available at Walt Disney World! In a rush to get a breakfast sundae!! : “Please stand clear of the doors”! Special Thanks to Jenna Betz for our show open! Thanks for downloading Episode 406 ResortLoop.com! ResortLoop.com Episode 402 - 2017 WDW Marathon Review! 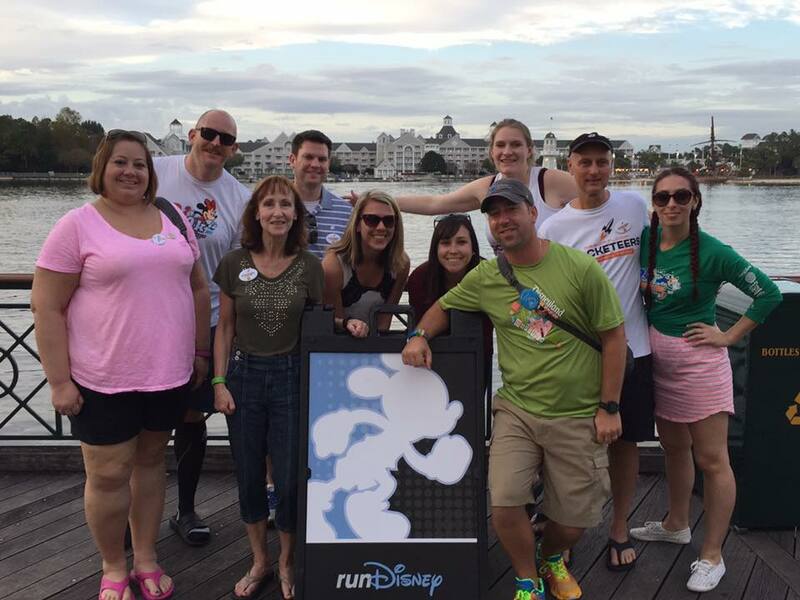 The ResortLoop Rocketeer Running Team co-captains Joe Quattrocchi and Emily Honsa Hicks join us to talk about the recent Walt Disney World Marathon Weekend. They tell us all about the events, cancelling of the Half Marathon, and the Rocketeer meetup! ResortLoop Rocketeer Meetup during Marathon Weekend 2017! Running a Half-Marathon anyway? : “Please stand clear of the doors”! ResortLoop.com Episode 398 - Looking Ahead To 2017! We take this time to look forward to what is in store for the Disney corporation in 2017! We also make a special announcement regarding our first Looper meet of the year!! Excited for 2017?! : “Please Stand Clear Of The Doors”! Thanks for downloading Episode 398 ResortLoop.com!